The Australia captain smashed a 143-ball 153 not out for his 13th ODI hundred — also his highest score in ODIs — to anchor Australia’s comfortable chase of a 285-run target in 47.5 overs. 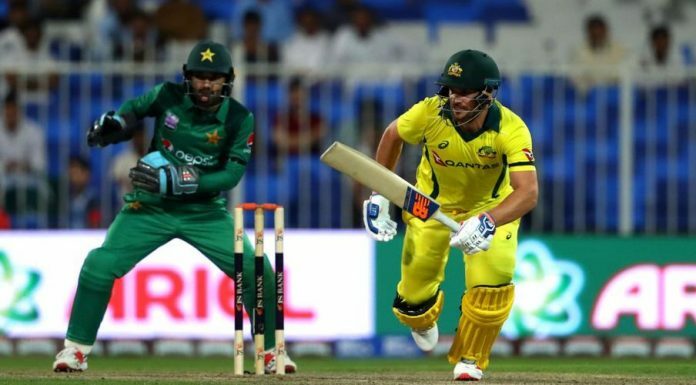 Finch, who scored 116 in Australia’s eight-wicket win in the first game at the same venue on Friday, put on a solid 209-run opening wicket stand with Usman Khawaja who made a 109-ball 88 to give Australia a 2-0 lead in the five-match series. “On a wicket like that, you can’t afford to take it too deep with new batters,” he said. “When you come in, it’s tough to quickly at first. 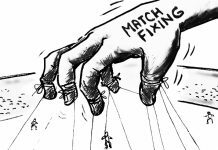 I just wanted to get through Imad (Wasim). 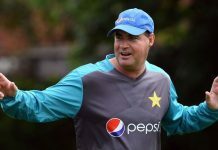 Pakistan had replaced fast bowler Mohammad Amir with Mohammad Hasnain for rookie 18-year-old’s first one-day and that made for an inexperienced lineup, having already rested six main players for the series. 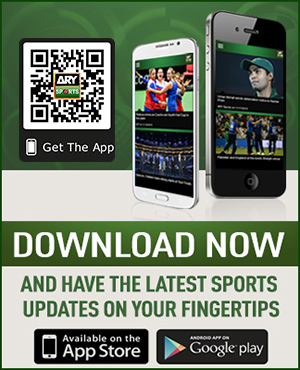 Pakistan’s stand-in captain Shoaib Malik rued the lack of early wickets. Pakistan owed their total of 280-7, after winning the toss, to Mohammad Rizwan’s maiden century. Rizwan improved on his previous best of 75 not out and completed his hundred with a single off 114 balls before falling to Nathan Coulter-Nile’s boundary catch.